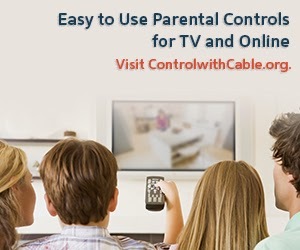 As a parent who is concerned about available TV and Online options for my children I opted to participate in this is a sponsored campaign by ControlwithCable.org. 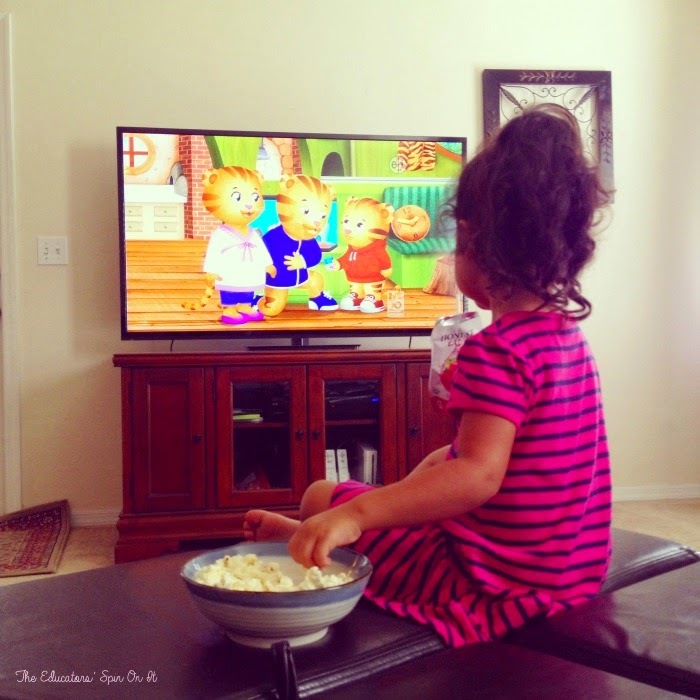 Do you know what your kids are watching on TV or the sites they are visiting online at your house? I have kids that vary in age which makes watching TV and using the internet a bit of a challenge at our home. Luckily our oldest is off to college but we do still remind him of appropriate shows on TV for the girls when he’s with them. Even when adult friends or grandparents are visiting we have to make a few gentle suggestions with little ears and eyes around. Our society is so overwhelmed with digital influences it’s easy to get distracted on what’s appropriate for young children. ControlwithCable.org, a recent initiative of the National Cable & Telecommunications Association’s Cable Impacts Foundation, is here to help parents keep their kids safe! This new portal provides one-stop access to information about available television and online parental control tools, as well as educational resources for supporting parents in protecting their children in an age of unprecedented access to media. The digital world has changes so much since we were young children. 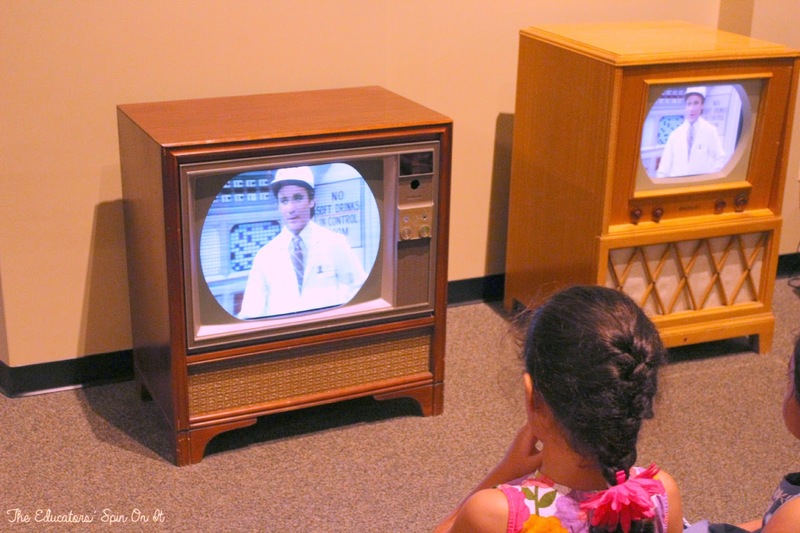 After a recent visit to The Henry Ford Museum in Detriot and showing my daughters about the first computer we used and the introduction of cable and MTV it made me realize how much things have changed and how many distractions are out here now for our children compared to what my parents had to deal with. Not only do we need to worry about one TV in the home but many have several TV’s plus the ability to watch shows online and even on our smart phones. Have you talked with your child about what’s appropriate for them to view? Plus we have a whole new issue internet safety. Does your child have a way to be protected from the content and predators online? We are very much so concerned with kids and the variety of options available during screen time that they are receiving compared to years ago. We know it’s constant effort to find balance of what programming is appropriate for each member of the family. As parents we want to encourage our children to find programs that are beneficial and entertaining and age appropriate at the same time. Discussing with your child what you feel is appropriate for them is an important life skill. Talk with your child about what programs and channels that they have permission to watch and even sites they are able to use on the internet. I’m excited to learn that now there are ways to monitor and prevent our children from being exposed to programs that are not age appropriate for them, makes my job as a parent a little bit easier and less stressful. I’m so glad that we have a company like the ControlwithCable.org to help us make safer choices for our children. Did you know that cable providers have helped pioneer several solutions to this challenge by including television controls that can restrict content based on content rating, channel, or even specific programs or series? These online controls can be used to restrict or monitor the sites children access, or to monitor the interactions with other online users. The Cable Impacts Foundation is working hard to spread awareness and keep parents informed about these issues. 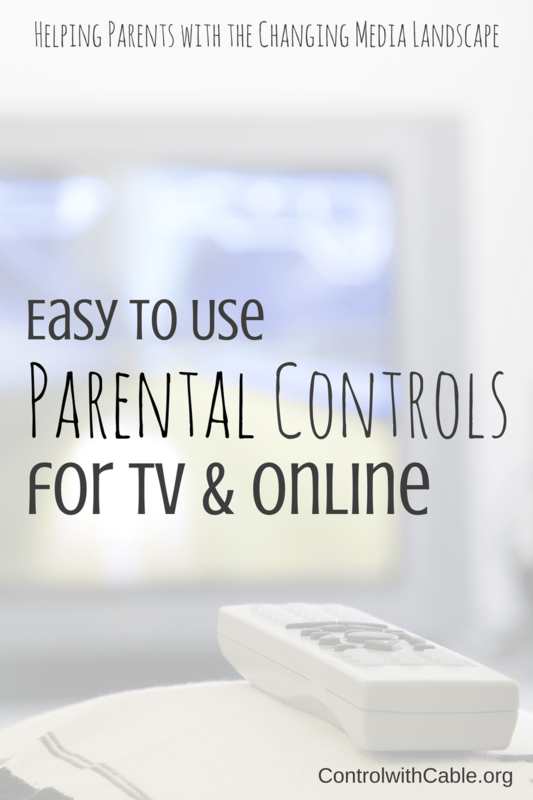 Visit ControlwithCable.org today to discover tools, tips and educational resources for both television and online parental controls. Disclosure:This is a sponsored post by NCTA ControlwithCable.org. All opinions expressed our my personal thoughts. « 3 MUST READ Parenting Tips For Raising Engineers!! !